Marijuana is now legal in Canada, but driving high remains illegal. We’ve addressed some of the unpractical aspects of this in previous blog posts; THC, the psychoactive component of marijuana, is hard to accurately measure, and the amount of THC in a person’s blood is not necessarily indicative of how impaired they are. That said, restrictions on driving high are there for a practical reason, even if measuring how high a person is can be difficult; when you’re high, you may not be able to drive as well as when you’re sober. The effect of being high while driving is not particularly well-studied, and the studies that have been held contain conflicting results. One meta-study found that using marijuana is associated with an increased risk of motor vehicle crash; another meta-study found an increased risk, but not one that was statistically significant, especially when compared to the use of other drugs. The Government of Canada has decided to play it safe and discourage use of the drug through criminal penalties; this position is understandable. Given the conflicting evidence available, opting to “play it safe” helps to deter potential cannabis related accidents. Those who say driving high is unsafe point to evidence that THC warps perception in ways that are detrimental to safe driving. When you’re high, your attention span is often lower, making it more difficult to focus on the myriad things that need your attention on the road. It may hamper reaction time, causing problems when drivers need to make split second decisions. Temporal and spatial awareness can also be affected by THC; drivers may find it more difficult to stay in the centre of their lane, or to keep a constant following distance. Cannabis does not have the same effect as alcohol on inhibitions; when drivers are stoned, they are acutely aware of how stoned they are, and will make decisions to mitigate the effects of THC. They tend to drive more cautiously and more slowly, to give themselves more time to react. 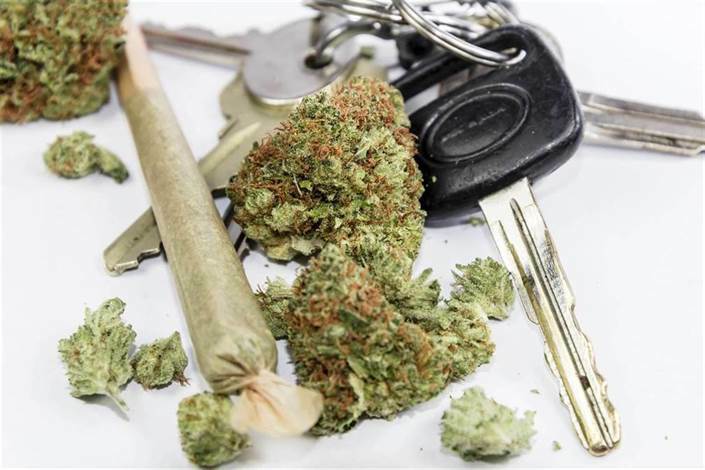 This and other factors might make driving stoned less dangerous than driving drunk; nonetheless, the penalties for both are similar. A large number of Canadian marijuana users have admitted to driving shortly after smoking; 40% of marijuana users have driven within two hours of getting high. Some studies show that the effects of THC on your reaction time can last up to twenty-four hours after you’ve consumed, which may be one of the reasons that the government has opted to target the level of THC in your blood. There hasn’t been an increase in marijuana-impaired driving so far, but there’s also relatively little data to work with. The laws around impaired driving and marijuana are clear, but it’s not clear that they’re fair. There are quite a few potential issues with how the THC is detected, as well as potential problems with the proof that police now need to conduct a roadside assessment. 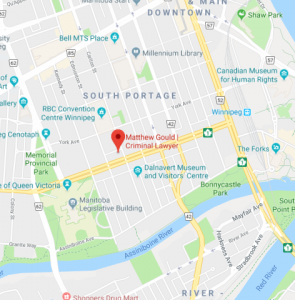 If you’re charged with impaired driving, you need a recognized Winnipeg criminal lawyer to make the best case for you.